Insaf Seemann, Vice President North America is advisor of Miller & Meier Consulting in Washington D.C. Her primary fields of activity are in International Business Development and German and European politics. 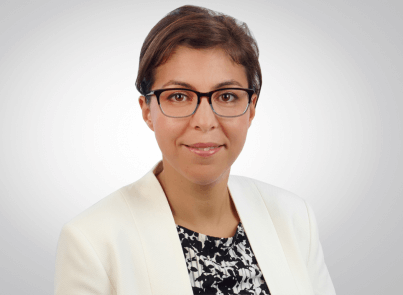 Insaf Seemann joined the Miller & Meier Consulting Team in 2017 and has worked for a number of years in Jakarta as Head of Public Affairs and Communication for the German- Indonesian chamber of Industry and Commerce and in Berlin she did Business Development for technology firms. She has a French-German MBA from Paderborn and Strasburg as well as a M.A. in International relations and EU Politics from Budapest. Dominik Teuber is heading the Finance Unit and is further working in the area of Technology and Digital Affairs. In this context, he consults globally operating companies on matters relating to the regulation of financial and payment services as well as on a wide range of digital policy issues. His areas of expertise include strategy consulting, corporate positioning, political analysis, intelligence and stakeholder communication. 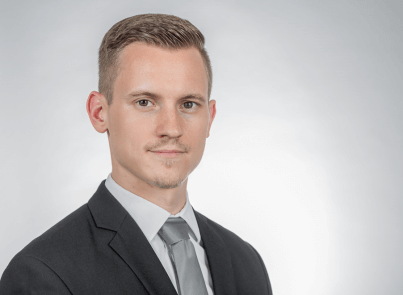 Before joining Miller & Meier Consulting, he gained experience in the EU representation of a major automotive manufacturer and in an international organization in Strasbourg (France). He studied political and administrative science with a focus on international relations and European integration in Constance (Germany), Princeton and at Rutgers University (USA). 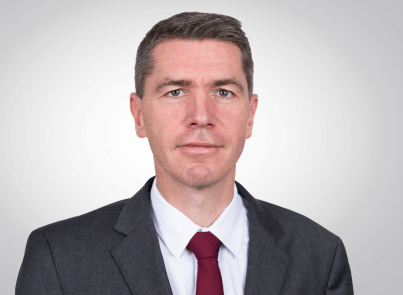 Dominik Meier is the owner and Managing Director of Miller & Meier Consulting, a strategic political consultancy he co-founded in 1997 together with Constanze Miller. Dominik Meier has also acted as chairman of the German Association of Political Consultants (de’ge’pol) since its establishment in 2002. The main focus of his work lies on strategic political consulting and Lobbying Leadership™ as well as on matters relating to ethics, transparency and quality assurance. Dominik Meier also lectures and publishes articles examining these topics on a regular basis. 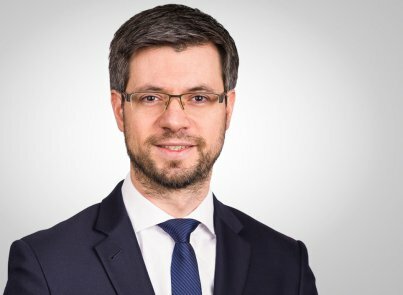 He is visiting lecturer at the Heinrich-Heine-University Düsseldorf as well as member of the advisory board of the Berlin University for Professional Studies (DUW). 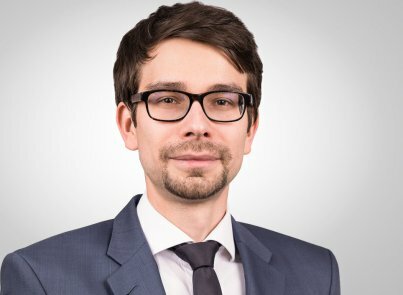 Dominik Meier is also a member of the jury for Politikaward, an award for political communication in Germany, and a member of the editorial team at the online journal “Political Science Applied.” He studied sociology, history and theology in Freiburg and Paris. 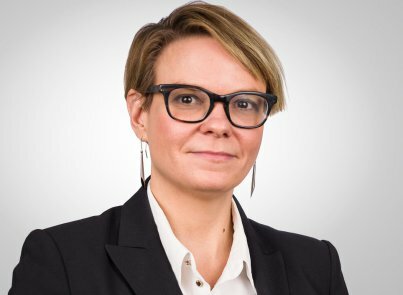 Constanze Miller co-founded Miller & Meier Consulting in 1997 together with Dominik Meier. As Managing Director, she is responsible for the areas of finance, personnel, corporate development and quality management. 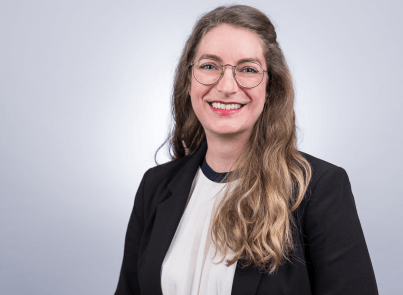 She is co-founder of the German Association of Political Consultants (de’ge’pol) and the European Affairs Consulting Group (Eacon) in Brussels. Prior to founding Miller & Meier Consulting, Constanze Miller was active in the field of EU funding, development cooperation and migration. She studied languages, economics and cultural studies in Passau, Germany. 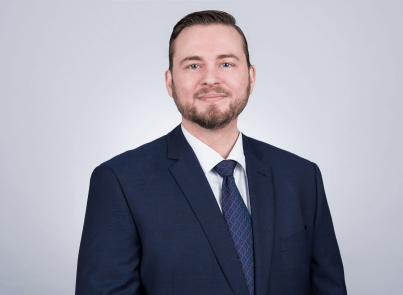 Patrick Spengler manages the fields of technology and digital media at Miller & Meier Consulting. He works with a number of medium-sized companies and global players in the fields of data protection, data security and copyright. His primary fields of activity are in strategy consulting, corporate positioning, political negotiation as well as analysis and intelligence. He has been active at Miller & Meier Consulting since 2010. Before, Patrick Spengler worked at the offices of a major automobile corporation and in the field of communication consulting. He studied communications and media studies as well as political science in Leipzig and Jyväskylä (Finland). Stefan Unger works with global and medium-sized companies and associations in the field of health and medical technology. The focus of his consulting activities includes strategy and positioning, alliance-building, political negotiation and politics coaching. Stefan Unger joined Miller & Meier Consulting in 2012. Prior to that, he worked in the office of a member of the German Bundestag as well as in the special research area “Governance in Areas with Limited Statehood”. He studied political science and international relations in Berlin and Beirut and has published on direct democratic participation processes. 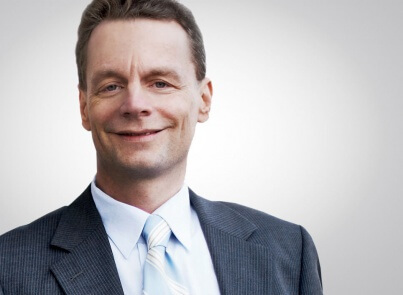 Sören Haar is Managing Partner of the European Affairs Consulting Group (eacon), Director and Lecturer at the European Institute for Public Affairs and Lobbying (EIPAL). Sören Haar’s main focus lies on the European agenda settings, European advocacy strategies, the organization of parliamentary interest groups, the creation of multi-stakeholder advocacy platforms and contacts to high level EU decision-makers. He studied law, political science and economic history in Göttingen, Berlin and Aix-en-Provence. 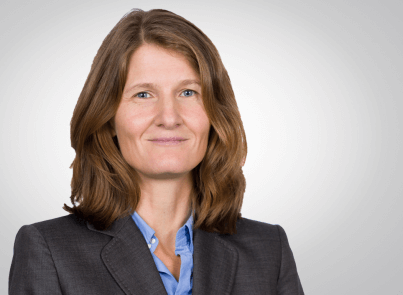 Inga Karten manages the fields of infrastructure & mobility at Miller & Meier Consulting. She advises international corporations on transportation and infrastructure policies such as planning and approval of large-scale projects. Herprimary fields of activity are in strategy consulting, corporate positioning, stakeholder communication, PR, political analysis as well as transatlantic relations. She has been working at Miller & Meier Consulting since 2008. During this time Inga Karten worked among others as German spokesperson for the billion Euro project of the Fehmarnbelt tunnel between Denmark and Germany. Between 2013 and 2017 she founded and headed the U.S. office of Miller & Meier Consulting in Washington D.C.. Before her time with Miller & Meier she worked as political consultant in Brussels. Inga Karten studied political science, German language and literature as well as media science in Cologne and Melbourne. Lawyer Carsten J. Diercks is a Senior Legal Advisor at Miller & Meier Consulting. His work as an advisor helps to deepen the legal dimension of our approach to consulting in all areas. He has been an independent lawyer since 1998, concentrating especially on legal and strategic consulting for associations. Carsten J. Diercks holds a degree in law with a focus on European law as well as constitutional, social and economic history in Bonn. Martin Alves is an office manager at Miller & Meier Consulting, where he is also responsible for IT support. In this function, he is responsible for technical infrastructure and data protection issues within the company. Martin Alves is a certified management assistant in event organization with several years of experiences in event management. He studied business informatics at the Free University in Berlin.